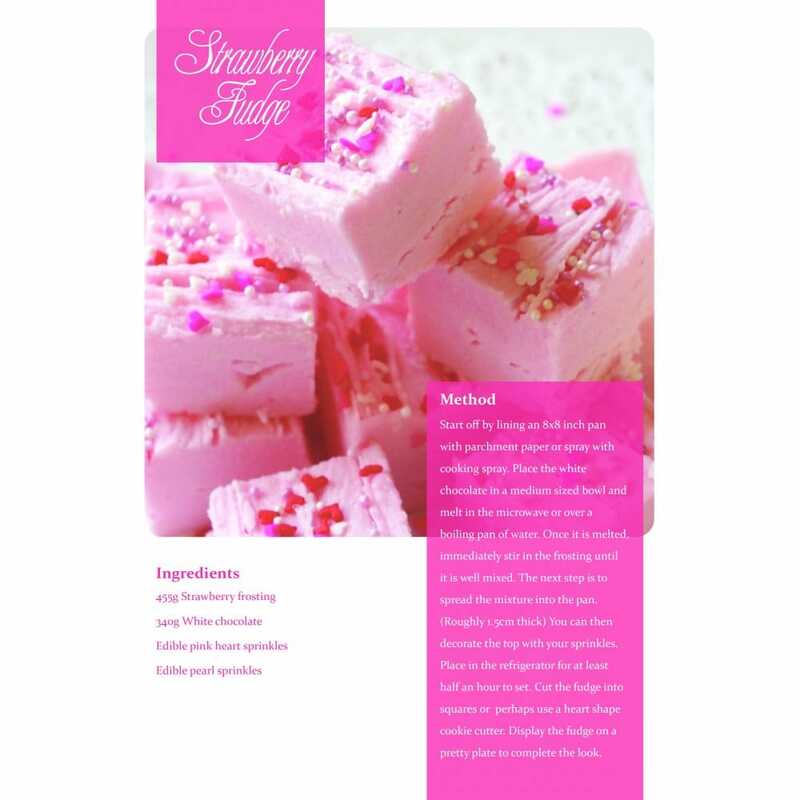 For a quick, affordable, and simple but adorable way to welcome your hens into your home, why not offer them this delicious, pink, strawberry and white chocolate fudge? These little pink candy delights are like canapés for sweet young women, so be sure to make enough to go around! For more Hen Party food ideas, see our Free Stuff tab.